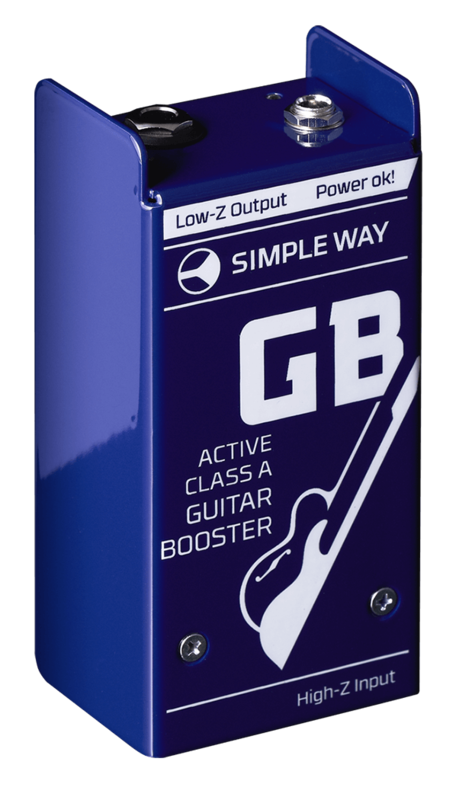 The main purpose of the guitar buffer is to turn any ordinary guitar into an active one, this way enhancing and stabilising its sonic qualities for better use with the other devices in the chain. 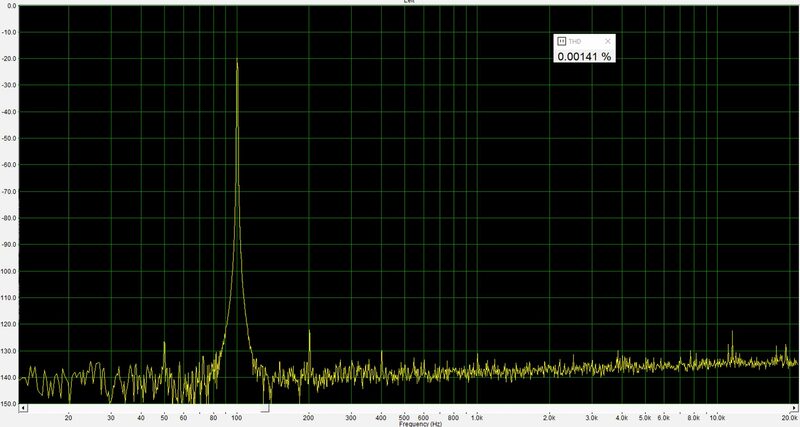 The instrument starts to breathe, excellent micro and macro dynamics appear, conveying the tiniest nuances of the performance. 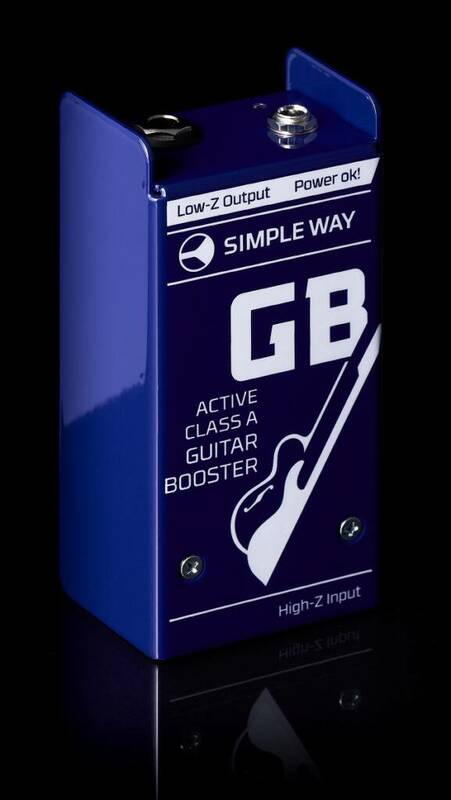 The buffer is powered by a +9 -+24 adapter and has an TRS (1/4 inch Jack) input and output sockets and a power connection. Other instruments can also benefit from the use of this device. It has a lot of overload protection headroom, which depends on the power supply: +9V for a guitar, +12 – +15V for the keyboards, and +24 – +27V for a high gain line level source. 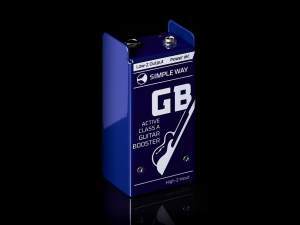 Why is it called a guitar buffer then? 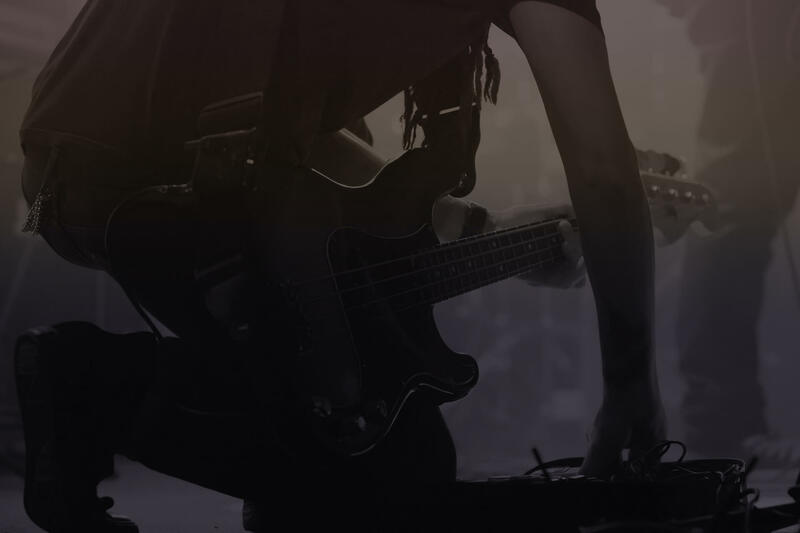 A guitar is a complex and demanding instrument and the buffer effect is very obvious when used on a guitar. These samples have been recorded with an Antelope Orion Studio sound card. HiZ – samples have been recorded directly into the cards HI Z input. 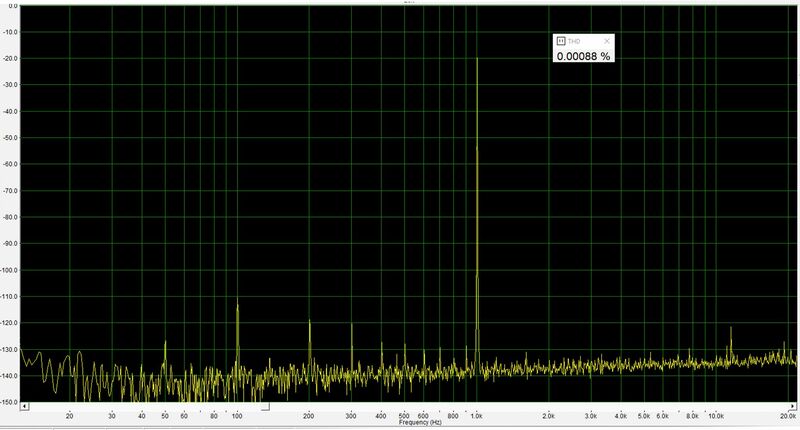 SW – samples have been recorded using the same input, but with the Simple Way Buffer.